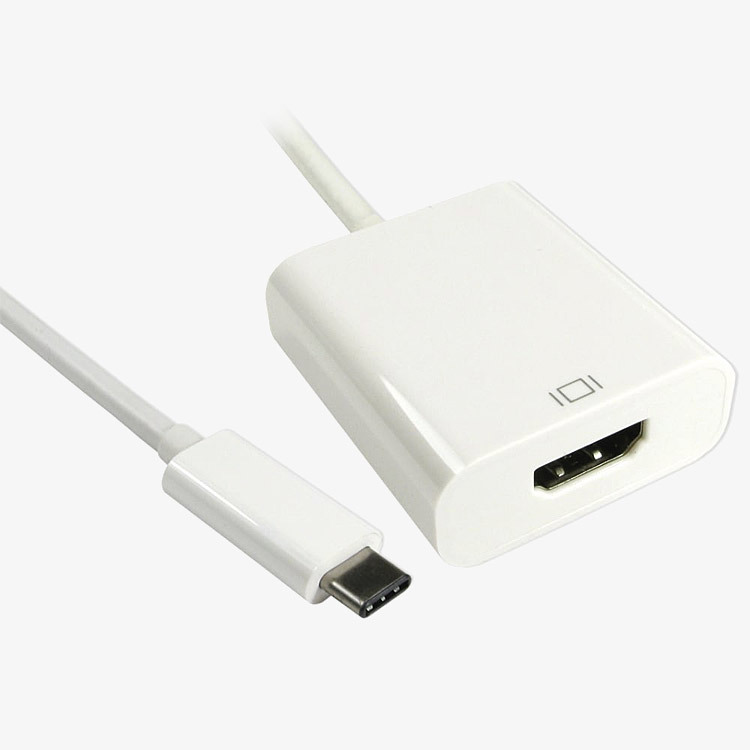 These adapters use the 'Alternative Mode' of the USB Type C interface to transmit a video signal to a selection of output types. 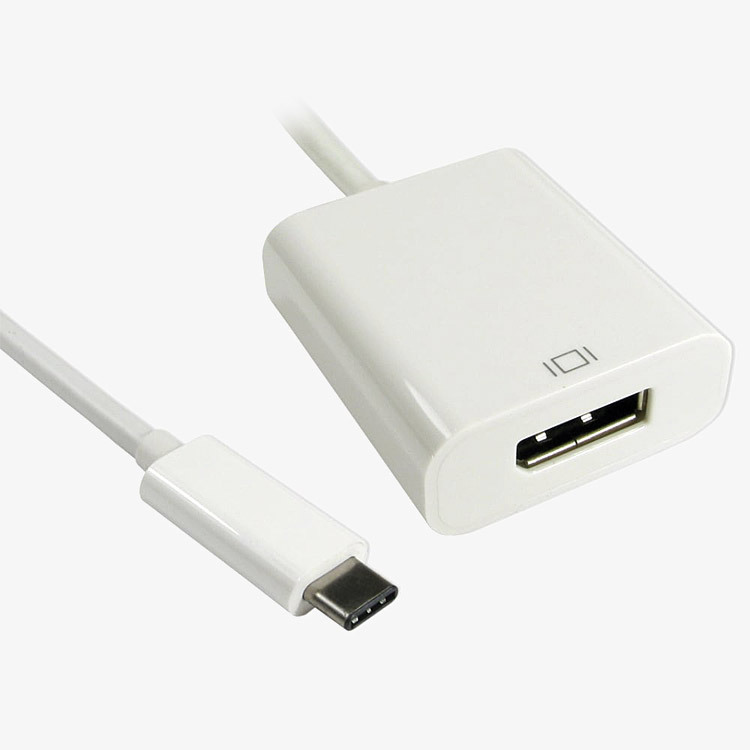 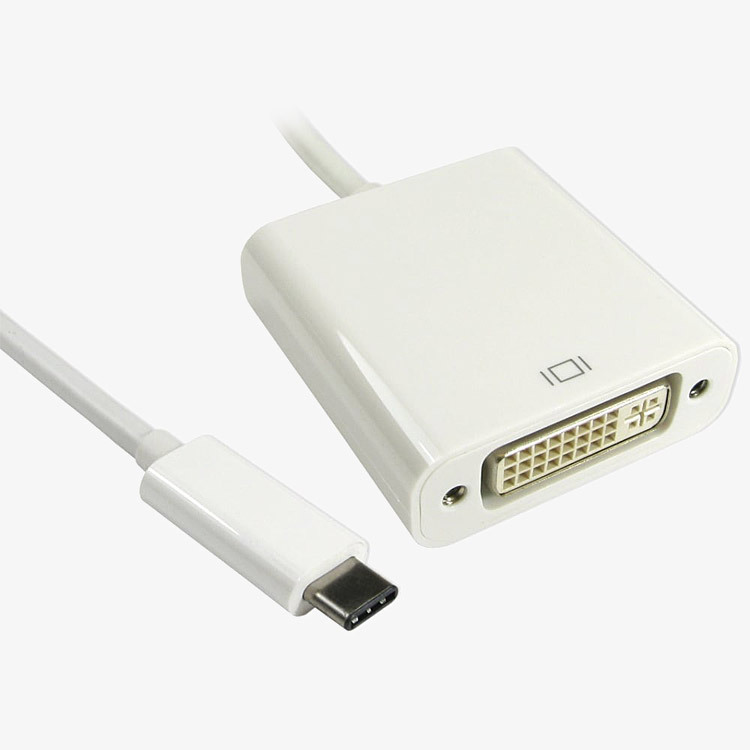 Intended to provide USB C equipped devices such as laptops, with a more traditional video port, such as HDMI, Displayport, DVI or VGA. 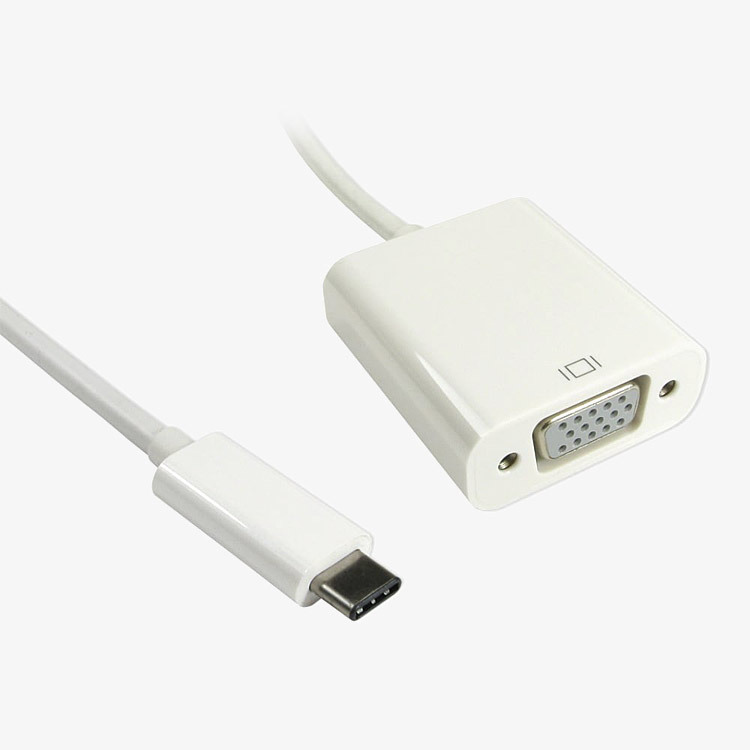 All adapters have a 15cm cable.